Have you ever tried a vehicle with Square wheels, have you ever thought why the wheels are round. We are sure you must be thinking Wheels means Round, isn't ? 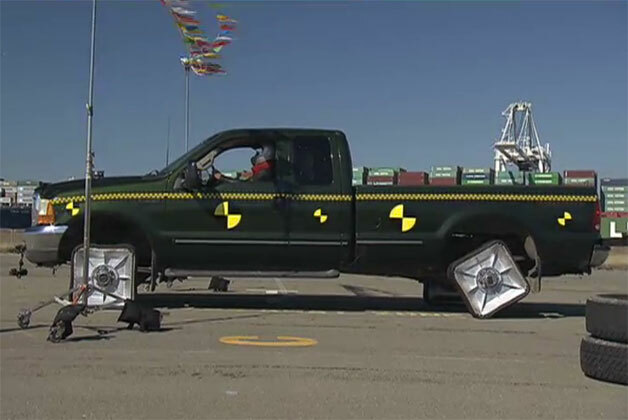 Mythbusters on Discovery tried a Ford pick up with Square wheels and wonder what happened. Click on the Videos below to watch the entire thing.